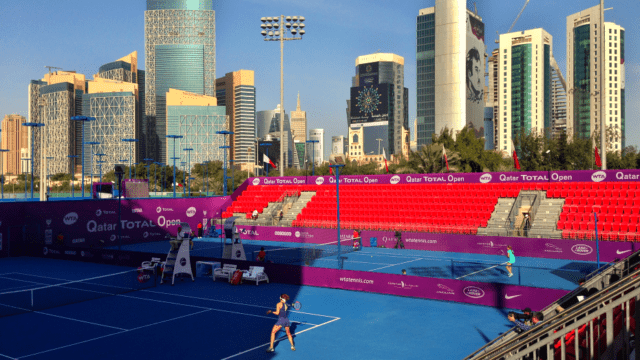 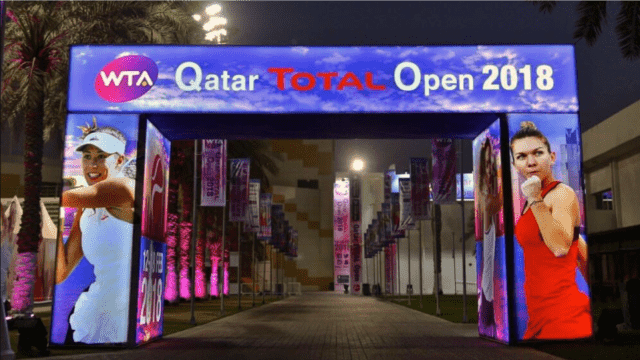 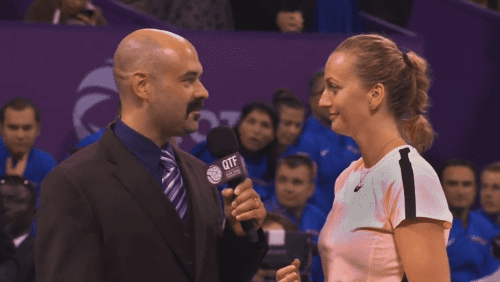 Make it 13 consecutive victories for Qatar Total Open 2018 Champion Petra Kvitova. 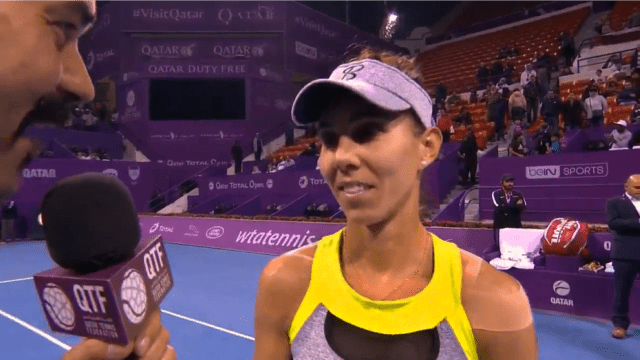 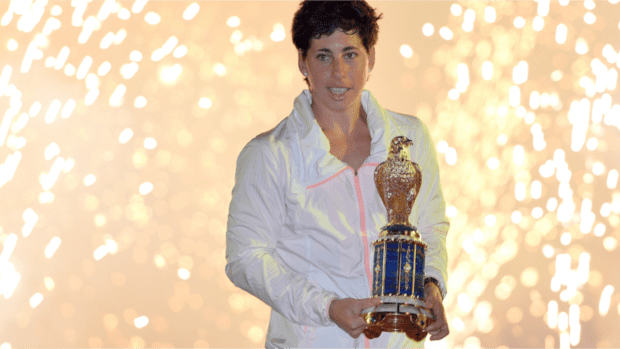 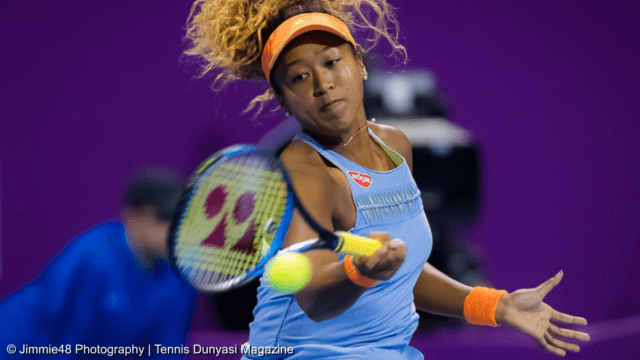 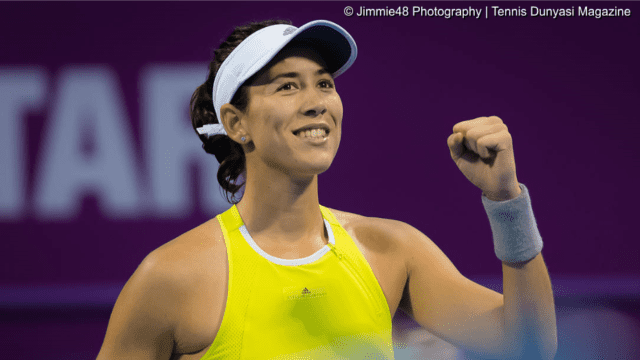 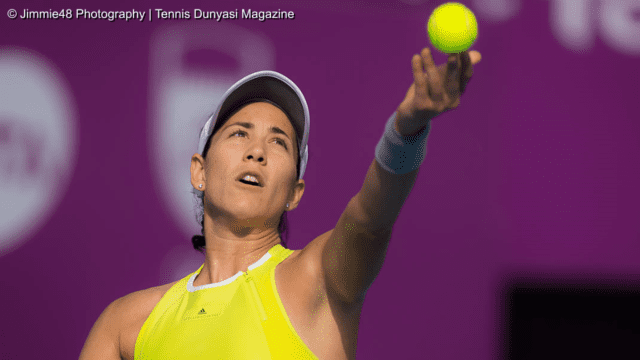 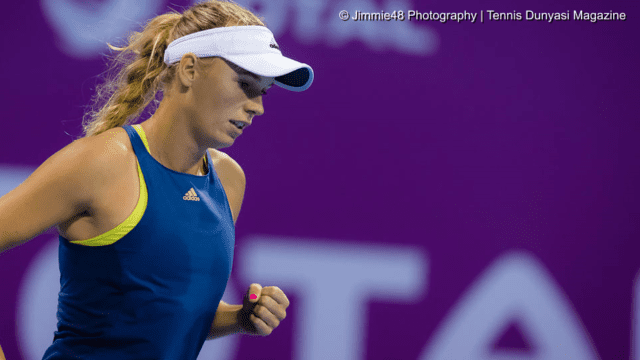 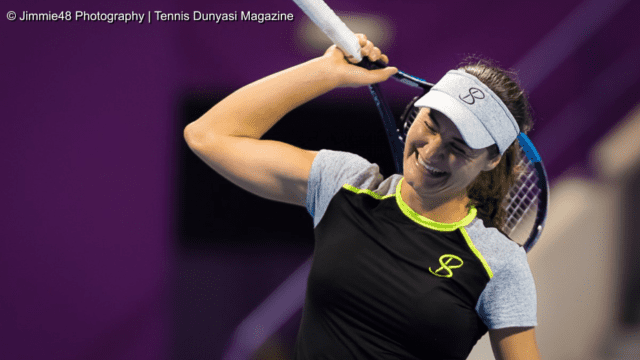 For the third time this week, she came back from a set down to defeat Garbine Muguruza and claim Doha’s Falcon. 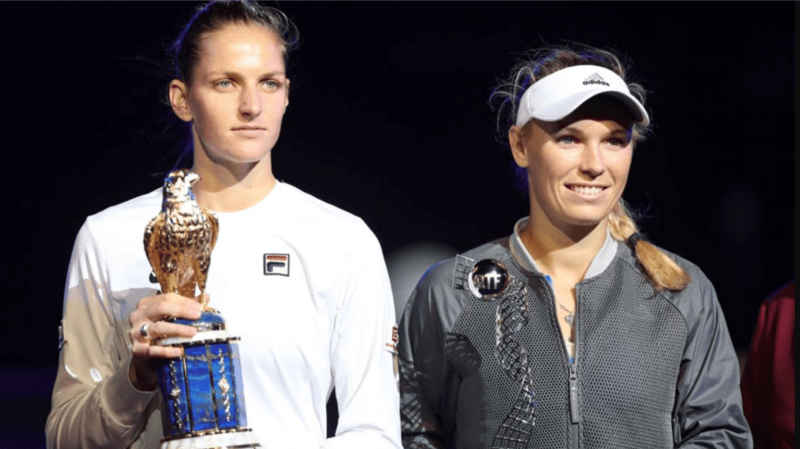 Since falling to Andrea Petkovic in the opening round of the Australian Open, the inspiring Czech has been unbeatable. 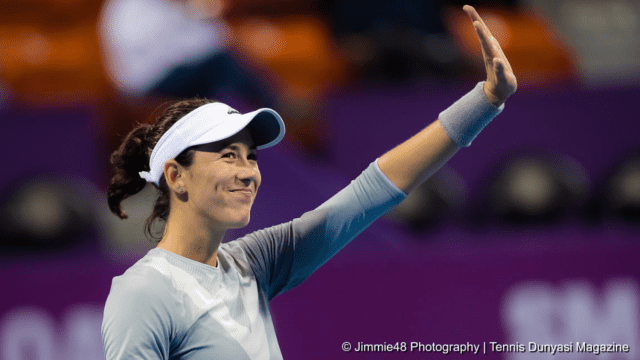 Two weeks ago, she captured her 21st career title in St. Petersburg. 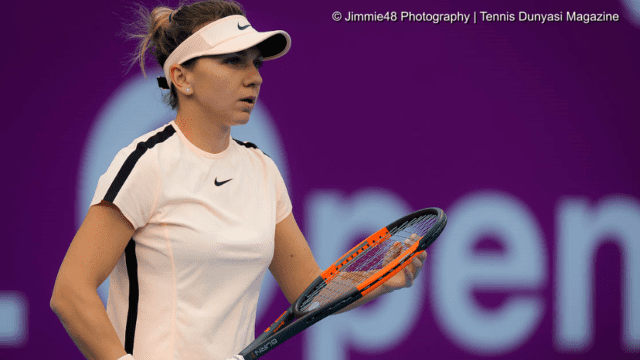 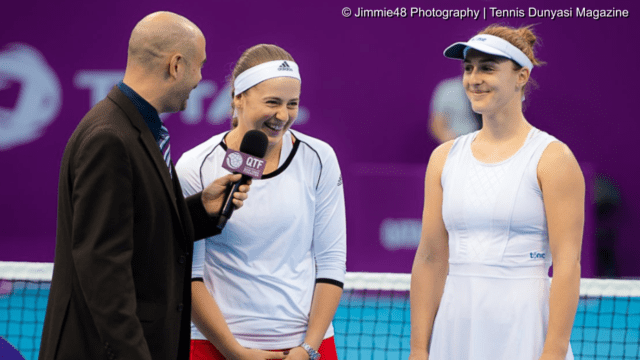 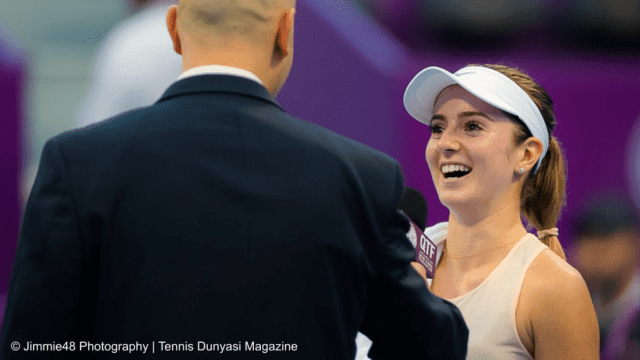 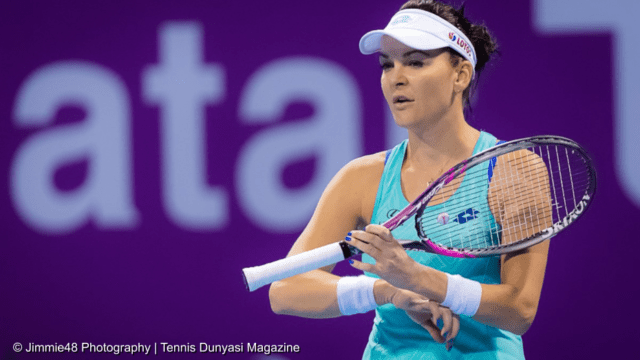 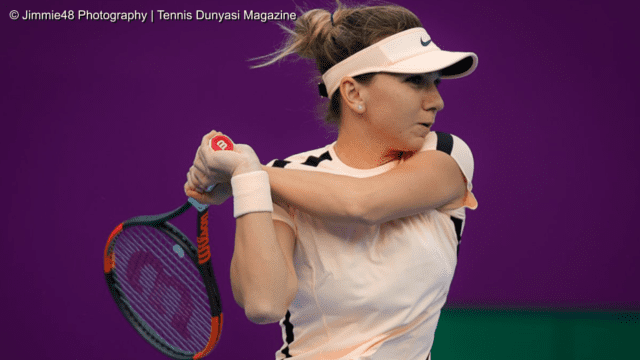 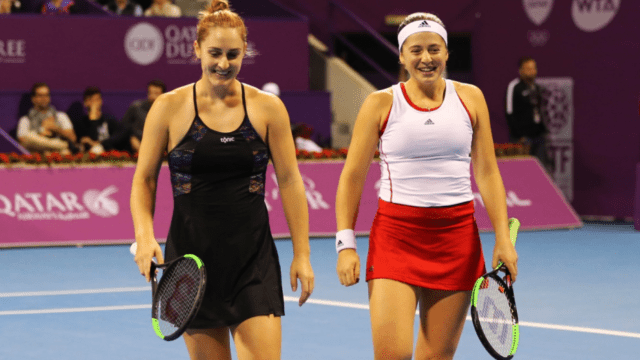 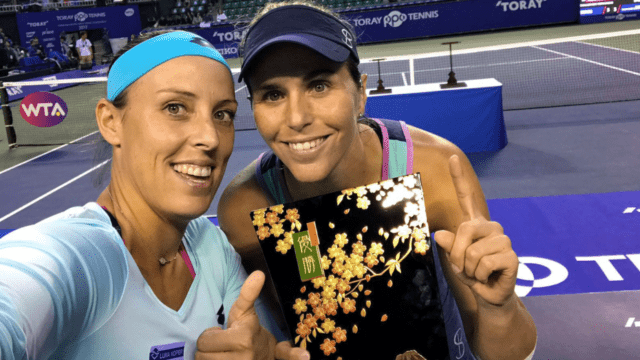 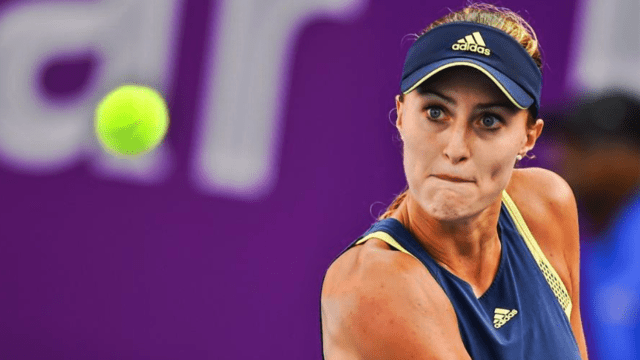 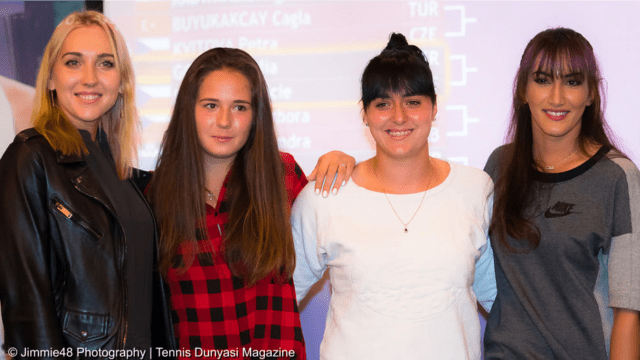 Last weekend in Prague, she won both of her Fed Cup rubbers over Switzerland’s Victorija Golubic and Belinda Bencic, lifting the Czech Republic into the World Group Semifinals for the 10th consecutive year. 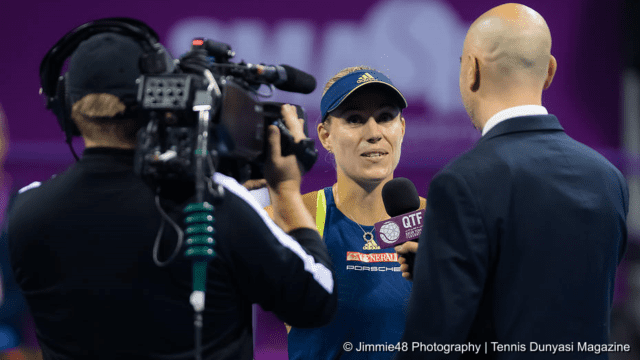 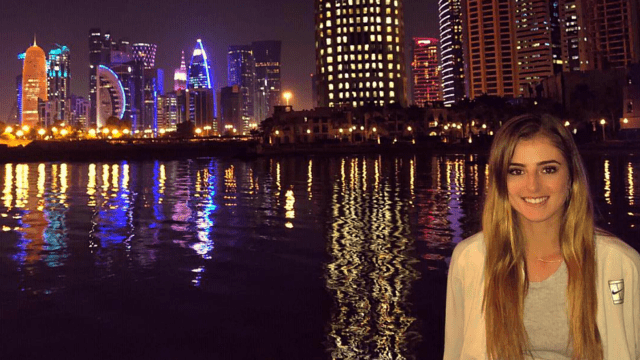 This week, Petra won six additional matches, eliminating four top-10 players and Agnieska Radwanska to win her first Doha title. Remarkable. 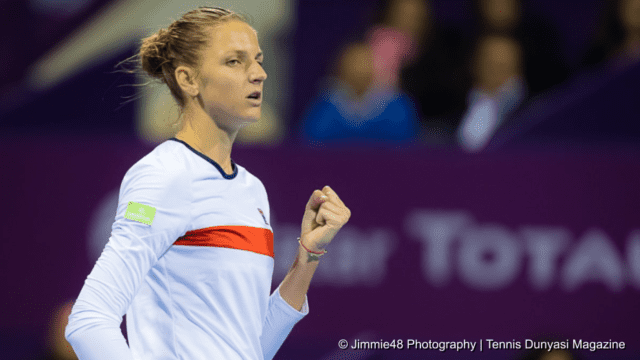 Tomorrow morning, for the first time since Wimbledon nearly 2-years-ago, Kvitova will return to the WTA’s top-10. 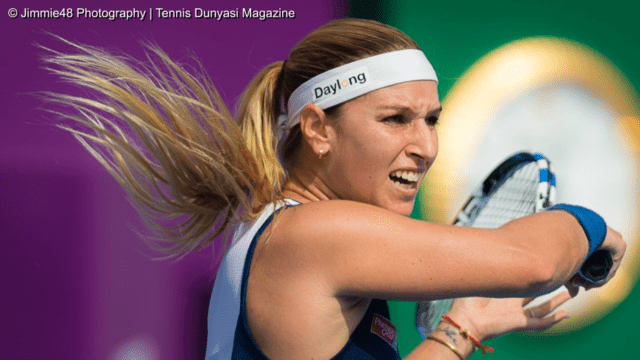 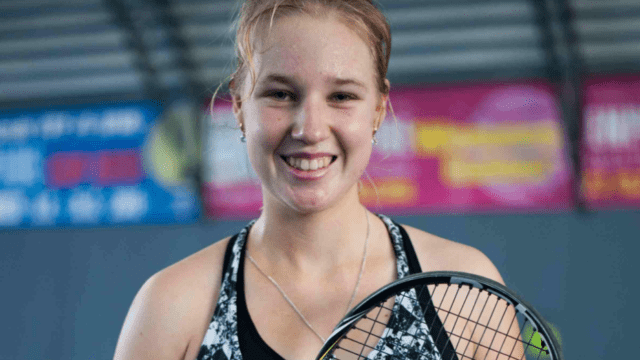 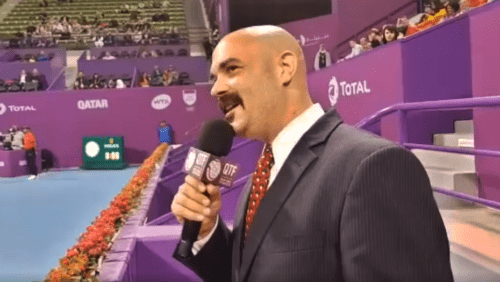 It is baffling to think that just 14 months ago, Petra suffered tendon and nerve damage to all five fingers on her racquet hand, while fending off a home-intruder armed with a knife. 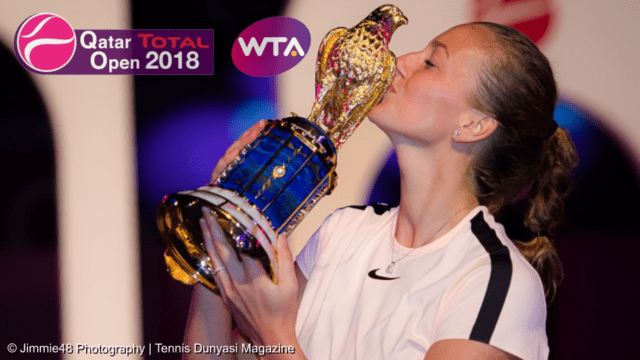 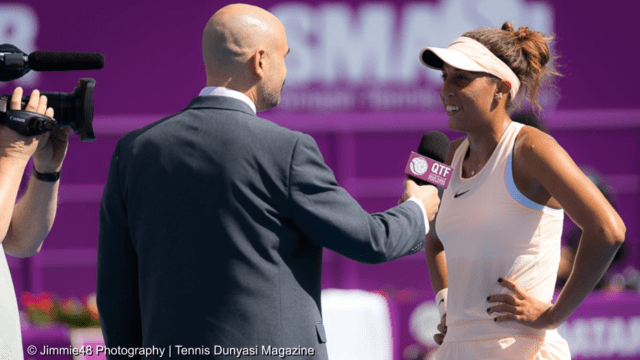 Amazingly, five months after surgery, she returned to the tour at Roland Garros; and two weeks later in Birmingham, won her 20th career title in just the second event of her comeback. 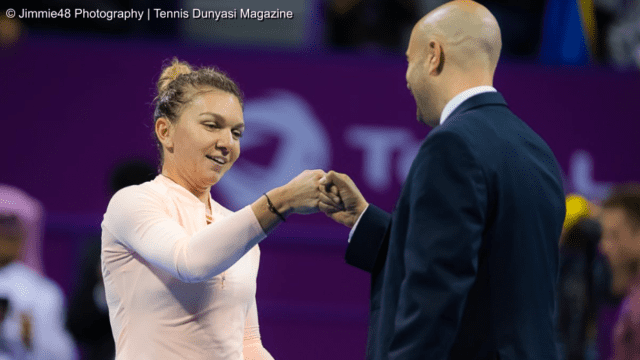 With victories in St. Petersburg and Doha, she now owns 22 WTA Singles Titles and is enjoying the longest win-streak of her career.